Sarah fights another professional boxer. Both are Boxgirl graduates. 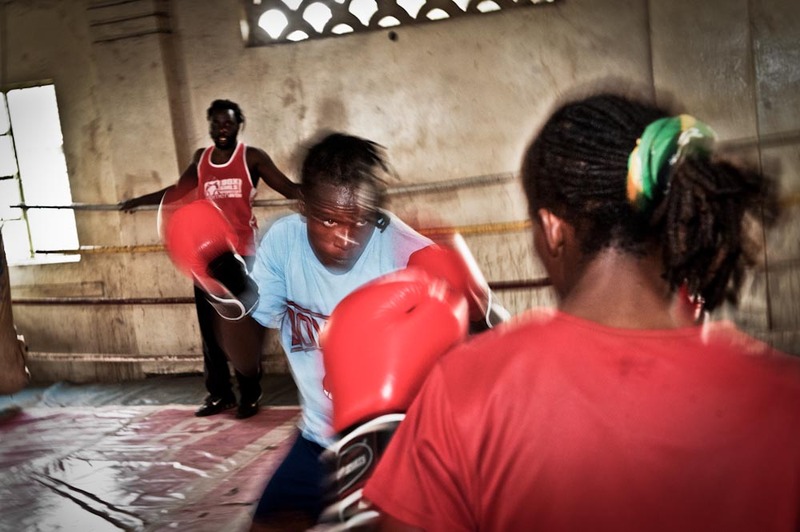 Sarah is currently the best professional female boxer in East Africa under the feather weight category.